This is the second workshop dedicated to extreme conditions research at the Large Volume Press (LVP) beamline P61B at PETRA III, DESY. 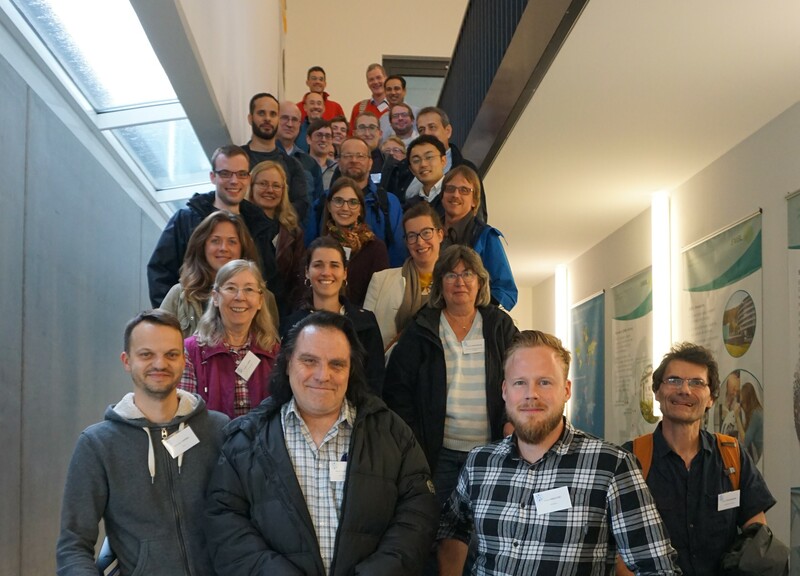 We welcome all scientists working in the fields of Materials and Earth sciences to the workshop, particularly those who are looking for opportunities to continue or start new research using in situ X-ray techniques. A number of invited speakers from a range of disciplines will share their vision of carrying out research at the LVP beamline. The workshop offers participants and speakers the chance to exchange innovative ideas to foster fruitful collaborations. The beamline is expected to receive first beam early next year (March-April 2019), at which point commissioning will begin. Once fully operational, P61B will offer in situ studies on samples at extreme conditions of high pressures and temperatures using X-ray diffraction and imaging techniques. These techniques allow for pseudo-real time observation of structure and properties of materials and structural/compositional changes within timescales of less than a second. During periods without X-ray availability, the LVP is available (like at the moment) for ex situ studies combined with sample characterization using our benchtop X-ray diffractometer. With future availability of X-rays, the LVP beamline aims to be a reliable resource for a broad community of researchers in Germany and in the world aiming to make ground breaking discoveries. Click here for the group photo. The programme is now available. See the link on the left. Thank you. A proposal for BMBF federal support is currently drafted concerning the addition of a monochromator to the beamline. We humbly request letters of support from group leaders and professors. Alongside pink-beam energy-dispersive XRD, a monochromator enables angle-dispersive XRD for a wide range of studies that benefit from it. Thank you. The workshop is held in the main seminar room L202 at the EMBL building 48e (please refer to the campus map ). Please register. There are no fees, but we need to know the number of participants for administrative reasons (e.g., catering service, etc.). If you wish to show your research on a poster, please indicate this during registration. We will arrange the necessary number of poster stands. The posters can be discussed during coffee breaks. 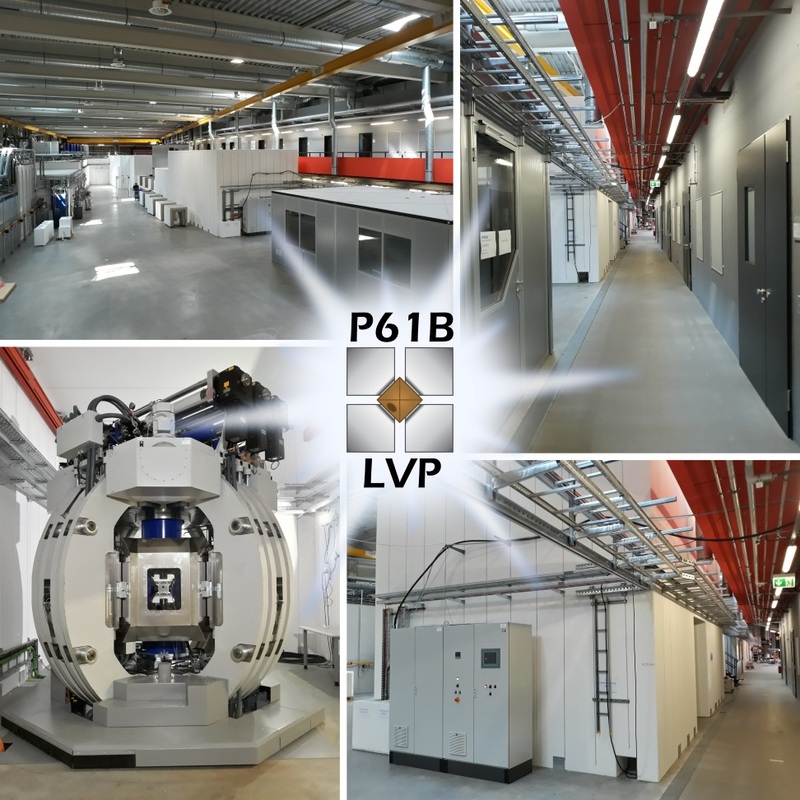 For more information about the beamline and the LVP, please visit the website of P61B at http://tiny.cc/petra3p61. We are looking forward to your participation at the workshop! If you have questions, please do not hesitate to contact the organizers, Dr. Robert Farla and Dr. Shrikant Bhat.